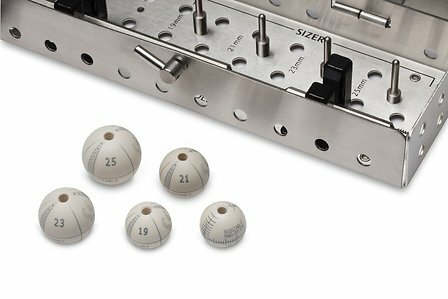 Solvay, a leading global supplier of specialty polymers, announced today that its biocompatible Radel® polyphenylsulfone (PPSU) was the material of choice for key components of the surgical instrumentation for BioStable Science & Engineering’s HAART 300 Aortic Annuloplasty Device, the first internal annuloplasty device designed specifically for aortic valve repair. Solvay, a leading global supplier of specialty polymers, introduced Solef® 90615/2002 polyvinlylidene fluoride (PVDF) today at the Offshore Technology Conference in Houston, Tex. 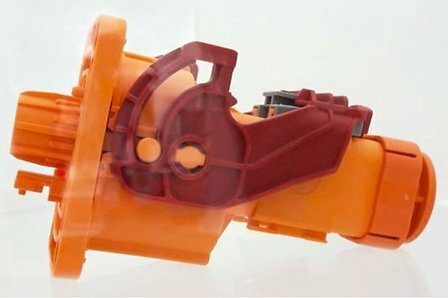 Solvay Performance Polyamides is spotlighting the advances in its Technyl® portfolio of polyamide (PA) flame retardant materials benefitting a wide range of applications utilized for electric-flow from power generation and distribution to end use. 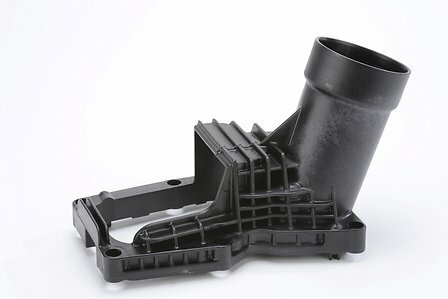 Solvay Performance Polyamides is promoting its Technyl® polyamide (PA) portfolio and unique advanced services and support for automotive OEMs and Tier customers in China to make the switch to metal replacement applications. This will guarantee China customers robust, cost-efficient and timely solutions with which other global automakers in Europe and the Americas are already familiar. 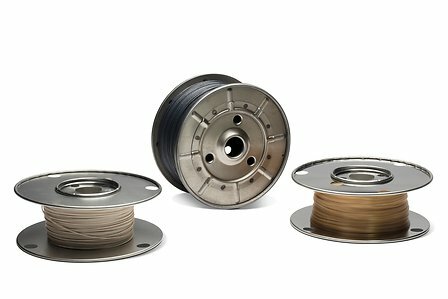 Solvay further established itself as an emerging leader in specialty polymers for additive manufacturing (AM) today with the news that high-performance KetaSpire® PEEK AM filament will be the first polyetheretherketone polymer included in e-Xstream engineering’s Digimat® simulation software due for launch in June 2018. 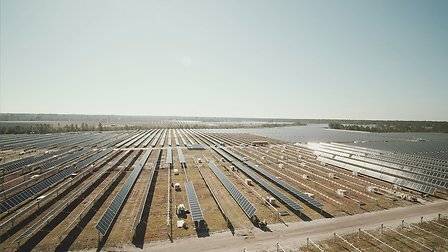 Solvay Performance Polyamides announces significant advances in its Technyl® portfolio of polyamides (PA) to provide fit-for-purpose and cost-efficient solutions to meet major challenges and disruptive trends such as connectivity and autonomy as hybrids, all-electric (xEV) and autonomous vehicles share a common and growing need for improved electrical and electronic components performance. 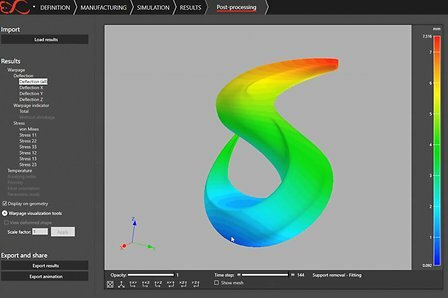 Solvay aims to take additive manufacturing (AM) to the next level with the launch of three specialty polymer filaments that promise to introduce game-changing performance for 3D-printed parts.